Single Origin Micro-lot Columbian Coffee. Creamy and buttery texture, sweet and smooth notes, rich caramel and hazelnut. Grown on a 100% Tabi varietal micro-lot in Acevedo, Huila, Columbia. 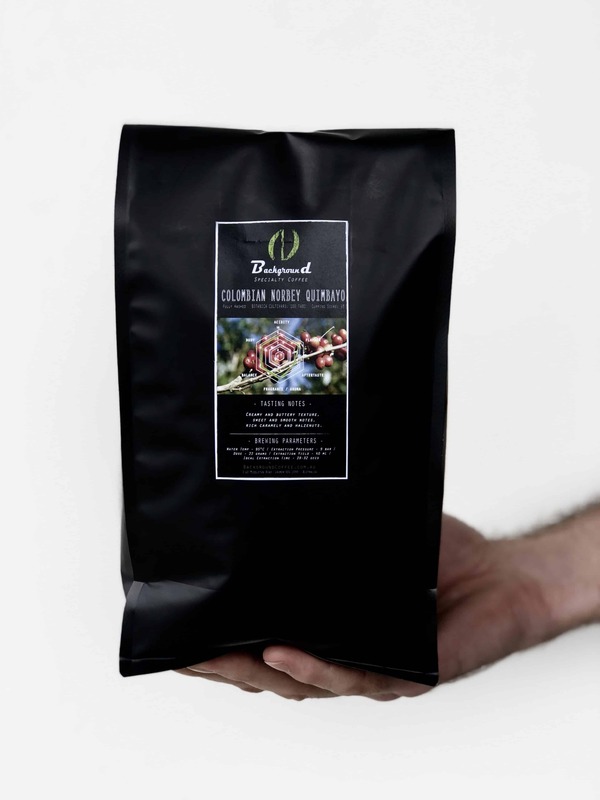 A great single origin coffee. Norbey Quimbayo and his wife produce this high-quality Tabi varietal Colombian Coffee at their micro-lot farm in Acevedo, Huila. The farm is close to Pitalito where most of the region’s Specialty Coffee is milled. 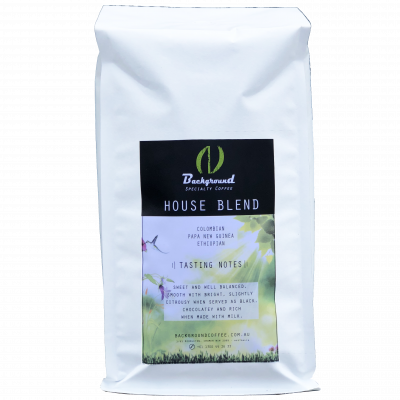 The coffee is a 100% grown Tabi varietal developed by the “Federation Nacional de Cafetors”. 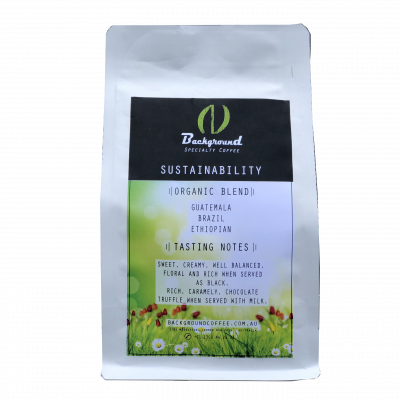 It is is a cross between Limor hybrid, Bourbon and Typica. Tabi means “Good” in the Guambiano dialect. The coffee is de-pulped 5 hours after harvesting. The crop is then exposed to a long dry anaerobic fermentation of 27 hours. Finally, it is sun-dried slowly on raised beds to its ideal moisture content. Because of these characteristics, Background coffee selects this coffee for its unique flavour highlighted by the anaerobic fermentation process. As a result, we regularly add it to our roasting portfolio to create a creamy and buttery textured taste with sweet and smooth notes, rich caramel and hazelnut. We know you are going to enjoy it.